Hi Friends! Welcome to another Clean and Simple design day! 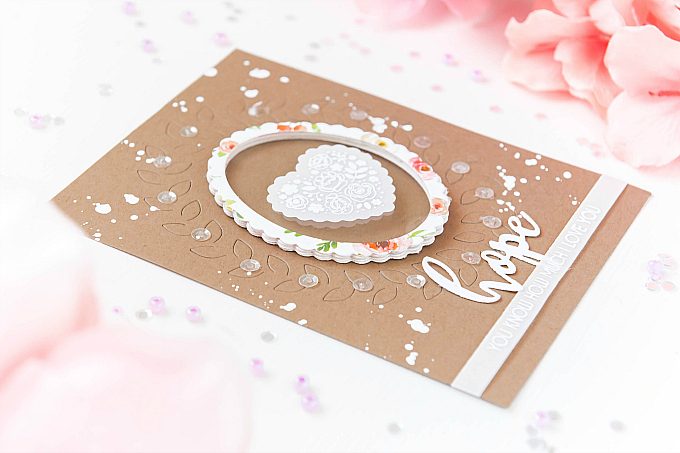 As you all know, my venture into this style of cardmaking only began a few short months ago, but I have to say I'm really loving the challenge. One big challenge specifically, has been vellum, in terms of incorporating it into the CAS design. 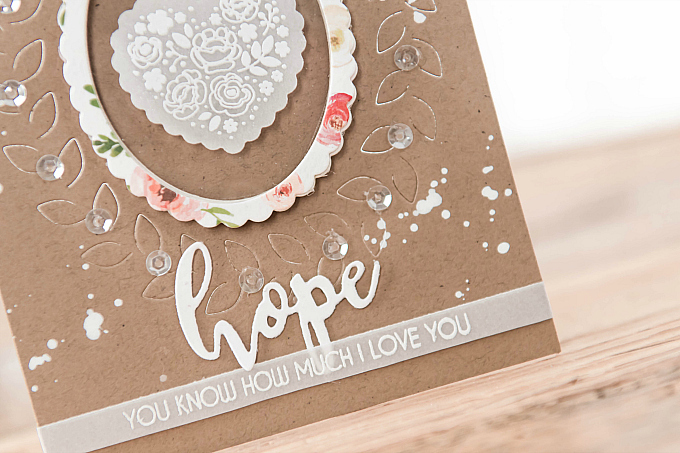 We all know vellum's see-through nature makes it challenging to adhere discretely, but with more intricate cards, it's easy to tuck it under other elements and strategically position adhesive to get around this issue. But what is a girl to do when vellum is one of the few elements on a CAS card? And what about if you want to pop it up? I just so happen to have found a way around this little issue and I hope it comes in handy for you! 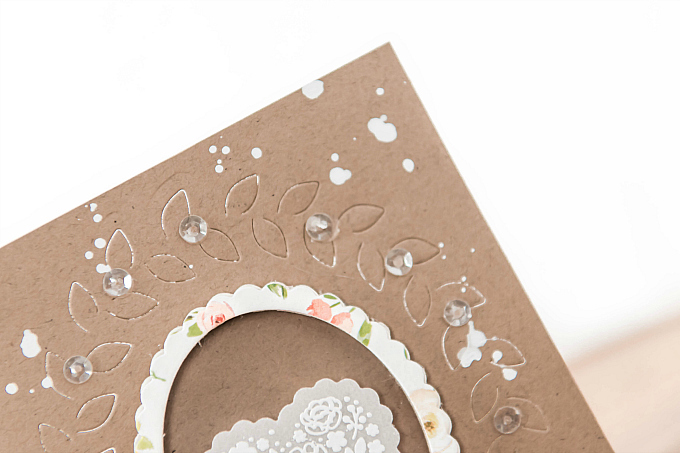 If you want to give your vellum die-cuts a bit of dimension, but don't want your foam adhesive to show, simply create a shaker, without shaker-izing everything. Either use foam to adhere your 'shaker' frame, or stack a few die-cuts together. Add an acetate layer between the top layers of your shaker - here I've added one to my oval - so that a dab of hot glue quickly adheres your vellum bits and gives them a floating appearance. I love the ethereal look this soft dimension gives cards. 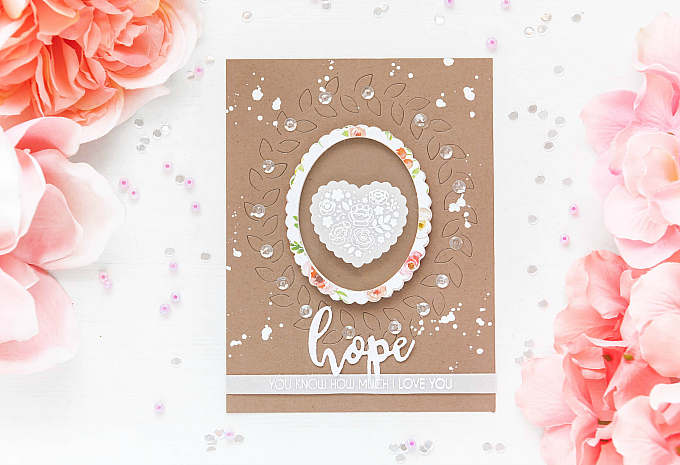 To finish off this card, I simply ran the sweet Oval Foliage die from Pinkfresh Studio through my cutting machine and some kraft cardstock. I then used a little bit of white paint to add some splatters, and I also added pretty sequins all around the frame. 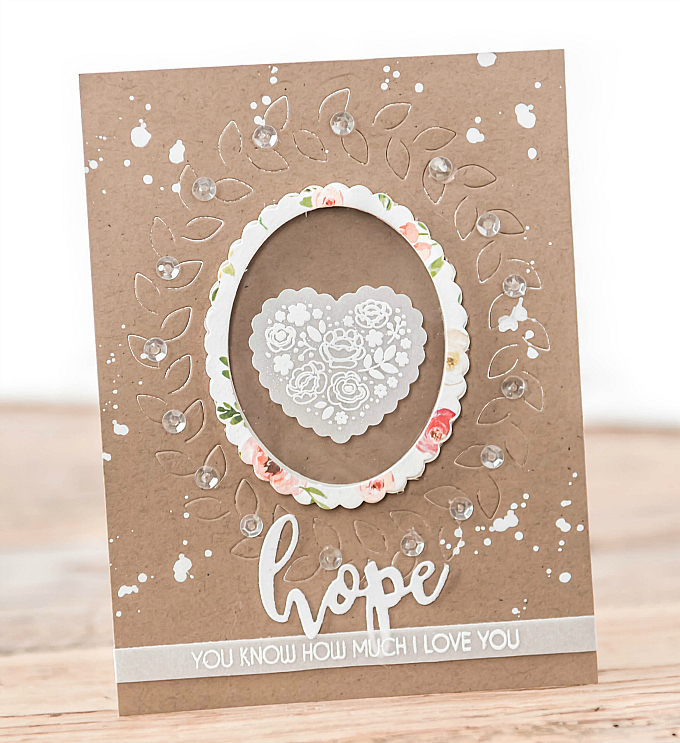 I finished off my card with a quck die-cut and vellum sentiment from the Hope stamp and die set. For the strip sentiment, I simply made the strip a little longer, bending and adhering it to the back. Really love the simplicity and softness of this look! 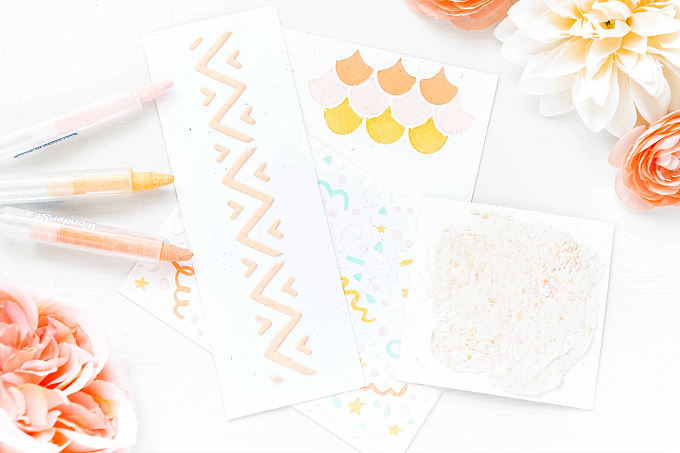 Do you love vellum but never know how to adhere it? If these techniques inspire you, share it with us! This list features some affiliate links to products used in the project(s) above. 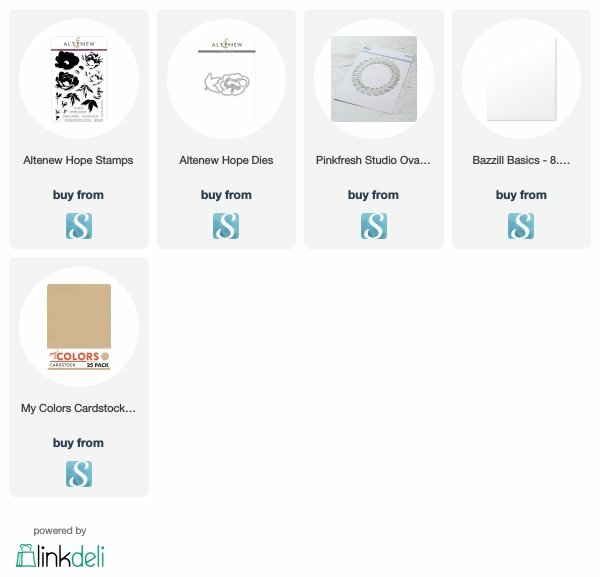 Should you use these affiliate links before making your crafty purchases, it will never add any extra cost to your purchase, but it will go a long way in helping support this blog and exciting new content. This is simply STUNNING!!! I love the colors you chose and your clean and simple design is fantastic!! Lovely design Ivana, I really like the brown color with the vellum. Thanks for the helpful tips on using vellum is can be really challenging. You know, this just might be a new favorite! It's delicate, and beautifully CAS. 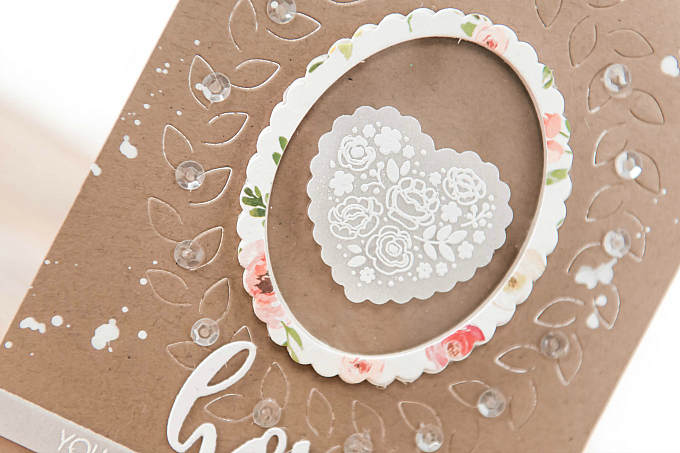 The little heart is darling, I love the dainty oval frame and the splatters added the perfect finishing touch! Awe, I actually thought of YOU, Lisa, while making this! Crazy! Thank you so much as always for all of your kindness!